Animal-inspired interiors took the world by storm and then fell out of favour in the same decade. 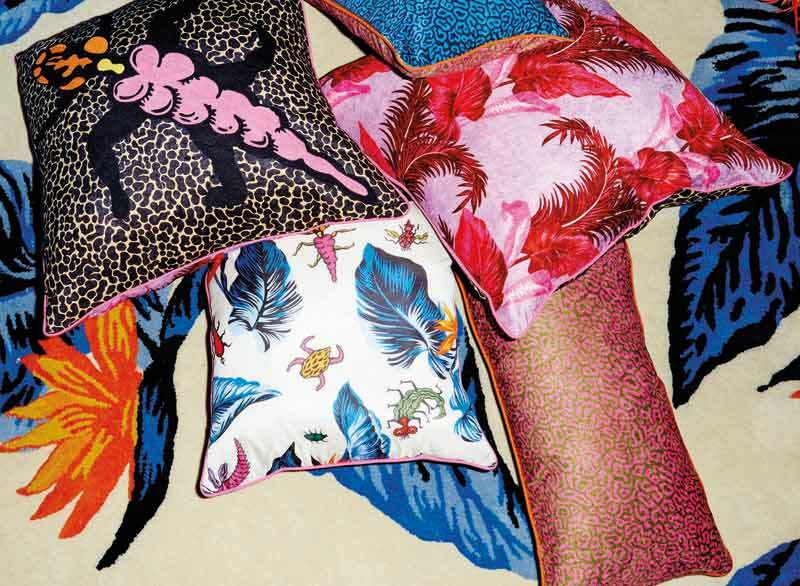 A tiger-print cushion or a leopard-print rug will likely have you reminiscing about the 1990s but the 2016 incarnation is sophisticated, eclectic and takes influences from around the world. 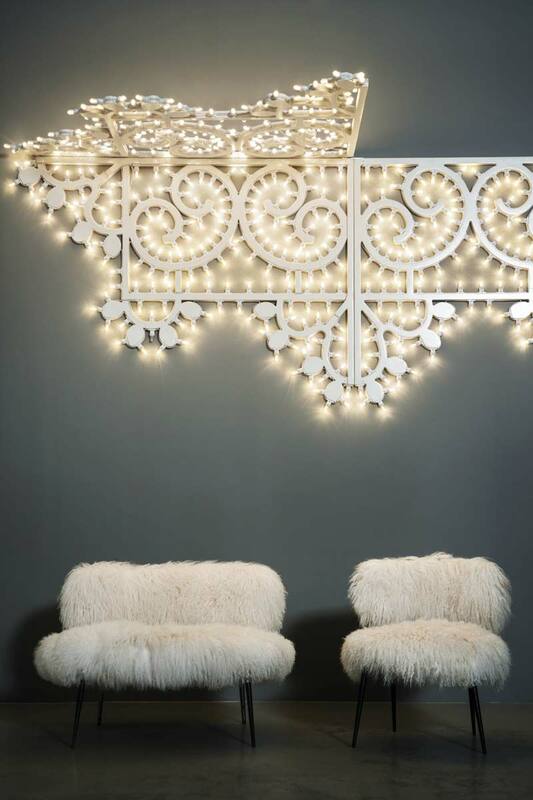 Welcome to the ani M INTERIORS guide to doing the faux trend without making a faux pas. This Mama Nepal bench from Baxter with Mongolian lamb covering looks irresistibly soft and comfortable. Sink into its soft fleece and imagine you are warm and comfortable in a yurt on a cold Mongolian evening. Rather than a menagerie of animal prints, Habitat and the House of Holland have incorporated a mix and match theme from the natural world. Feathers, shells, bugs and leaves feature alongside more expected motifs such as leopard and tiger print to create an anthropological smorgasbord. The clever designers at Arte have done it again. 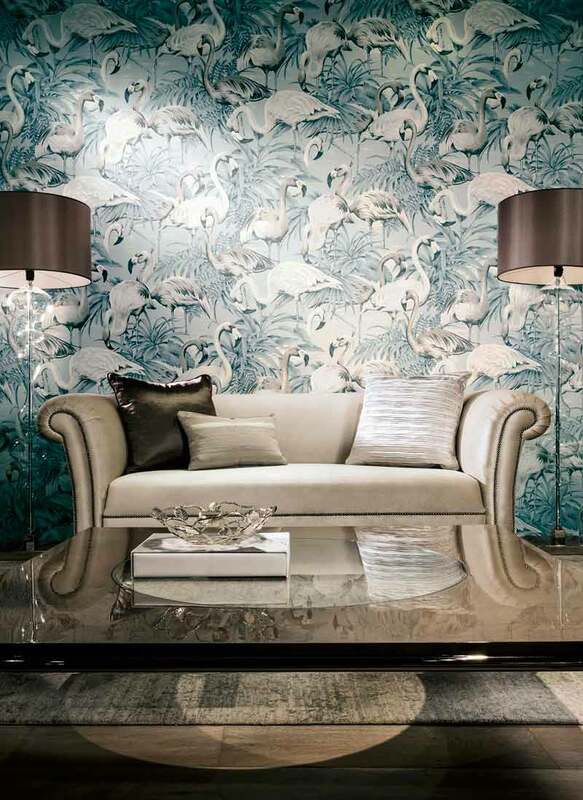 This flamingo wallpaper breaks all preconceived notions about grace and beauty. Avalon’s serine birds, in muted colours, has all the sophistication of a Japanese landscape print with stalks idling around a mountain stream. These candle holders from Amara capture the delicate charm of the Ginkgo tree’s spring shoots. They are so distinctive they look equally good on a side table in a reception room as a centrepiece running the full length of a dining room table. The majesty of the natural world is captured perfectly by prints from King and McGaw. 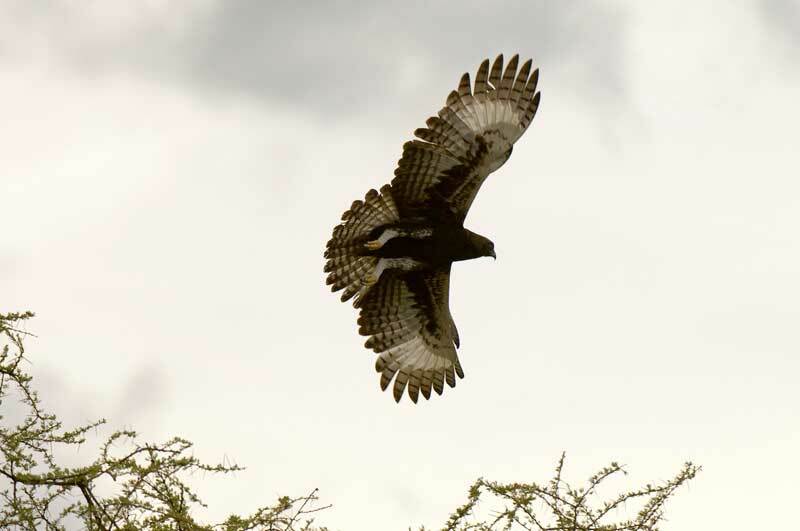 This Crested Eagle in flight over Meru National Park, Kenya is a good example of how a well-chosen piece will draw the focus of a room to a particular wall or space like nothing else. 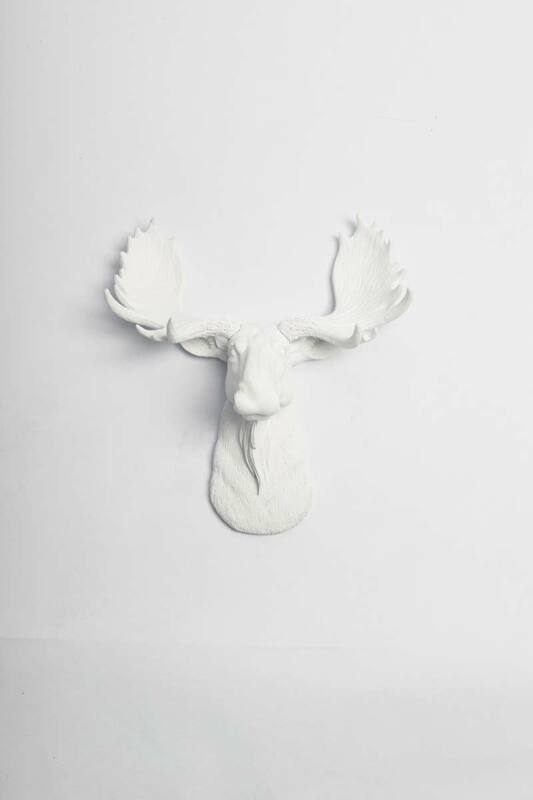 However, if a quirky take on the natural world is more to your taste then this moose head plaster cast from White Faux Taxidermy will hit the spot. It is charming and refined while retaining a sense of humour. Perfect for when real taxidermy isn’t to your taste or would look out of place in a modern interior. It’s the final finishing touches that make a scheme and no animal-inspired interior would be complete without these coasters from Jonathan Adler. Featuring hand drawings of much-loved wildlife on a striking gold background they are almost too lovely to use under cups. 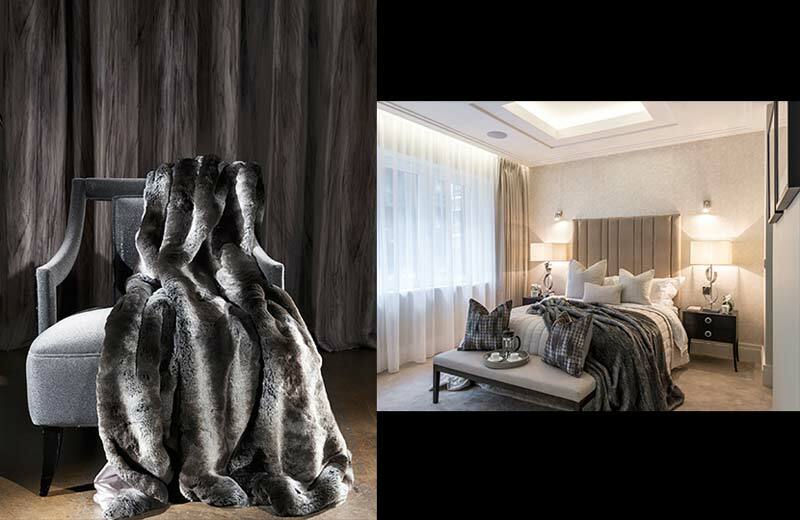 ani M INTERIORS has been ahead of the curve with the faux trend and is well versed in getting the look just right. If you want to embrace its 2016 incarnation but are worried it could look like its 1990 all over again then get in touch with the experts.